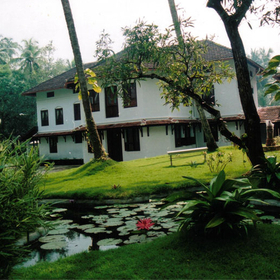 Surrounded by paddy fields and hills, Kalari Kovilakam is in Kollengode, Palakkad. 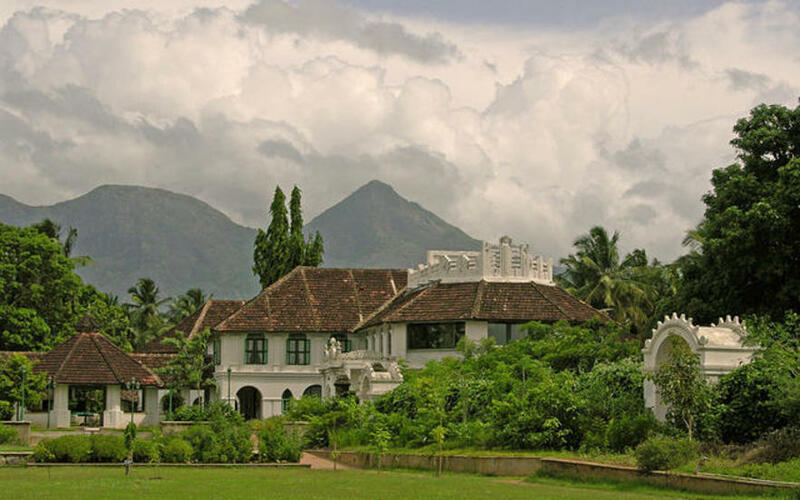 It is like stepping into a different era. 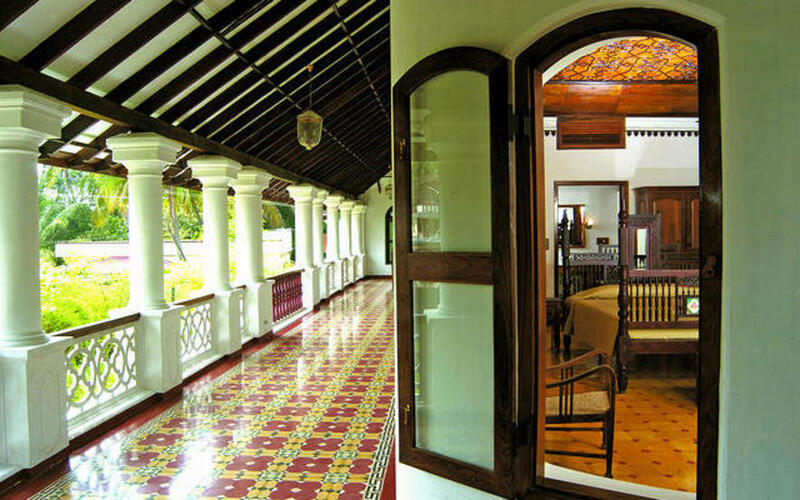 Exquisite corridors take you well over a century back in time to the grandeur and glory of Queen Dhatri Valiya Rani of Vengunad in Kerala, who built this sprawling palace in 1890 on a site that was once a Kalari – the training ground for Kerala's renowned martial art form, Kalaripayattu. 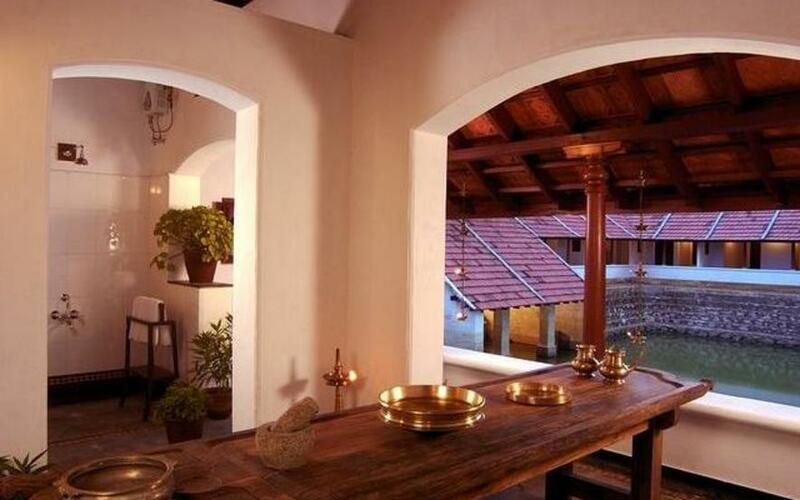 Today this magnificent palace offers holistic healing experience based on Ayurveda. 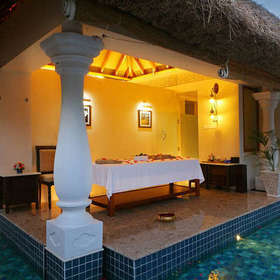 In this vibrant ambience, Ayurvedic regimes take you back to your pure self, in sync with the nature that surrounds you. 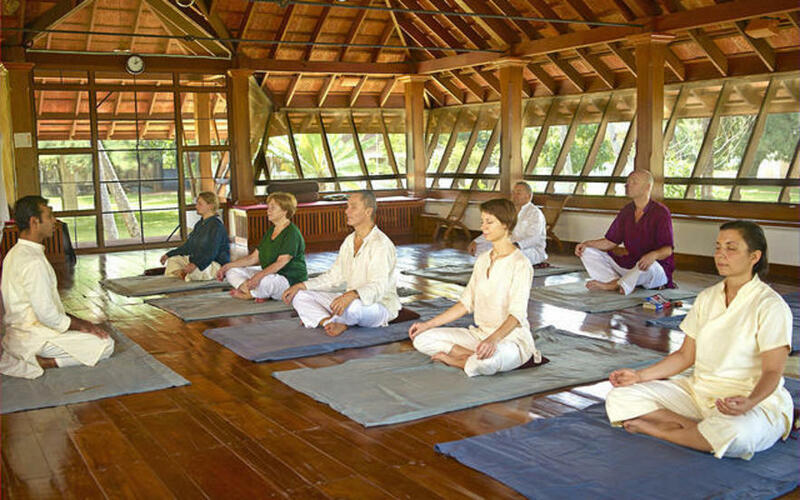 A typical day involves: a wake up call before the sun is up, warm water to drink, meditation, yoga and Ayurvedic regimes based on your physician's recommendation. 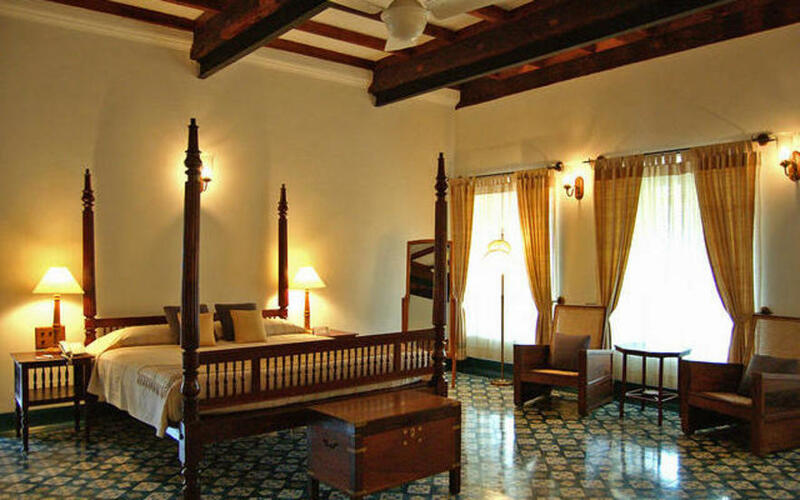 All of this takes placein calm and spiritual surroundings undisturbed by modern day interruptions such as the telephone or television. 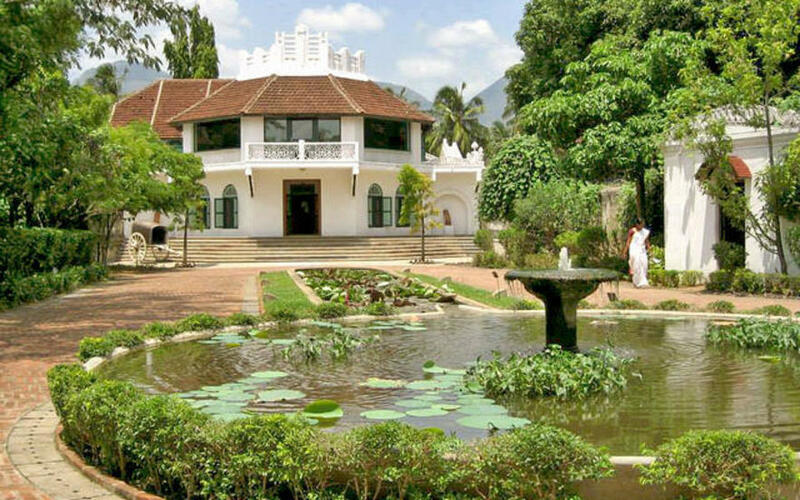 This is backed by a policy that does not permit tobacco, wine and shoes inside the palace. 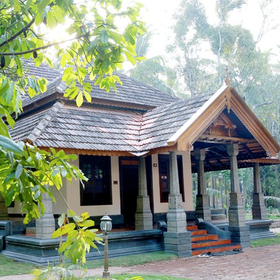 Treatments offered include: Rasayam Chikitsa (anti aging) Manashanty (stress relief), Pancha Karma (rejuvenation), Sthanlyakina Chikitsa (weight reduction) and range from 14 to 28 days as prescribed by the Ayurveda Physician. 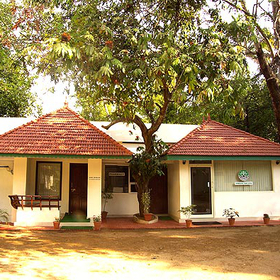 Set in a quaint scenic village, 100kms (2.5 hours drive) from Cochin airport. 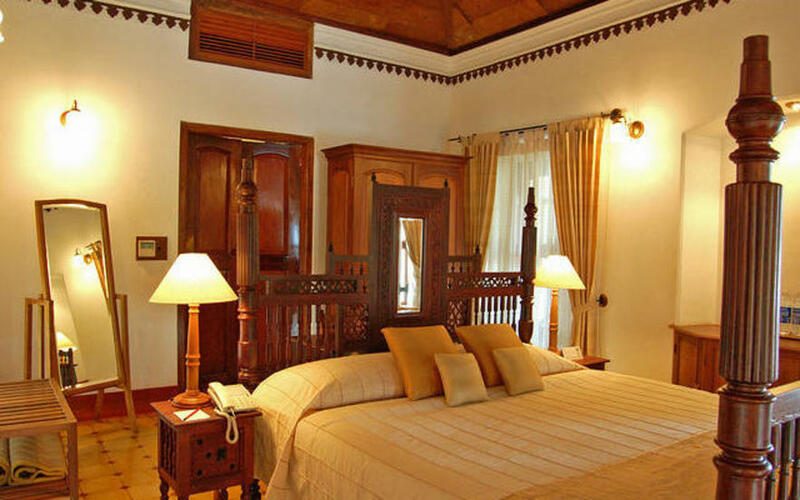 18 palatial suites built in a traditional style with a colonial feel. 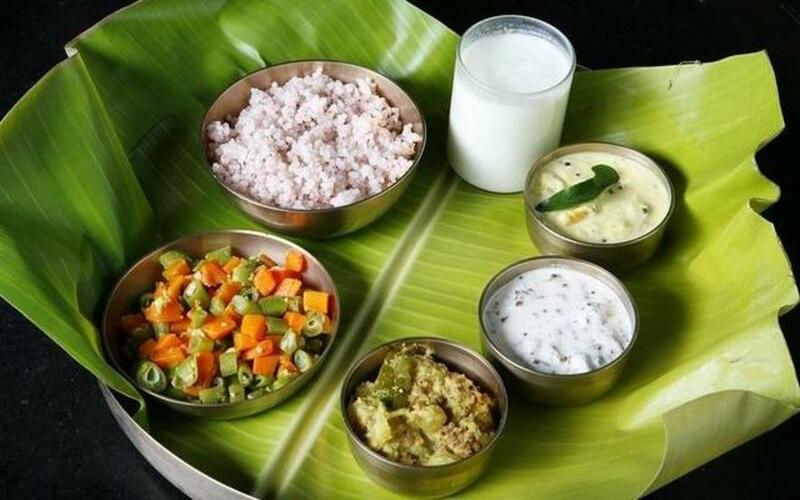 Pure Ayurvedic kitchen offering only pure vegetarian food.